Ticket Info: Dream Concert 2018 on May 12 · K-POPPED! 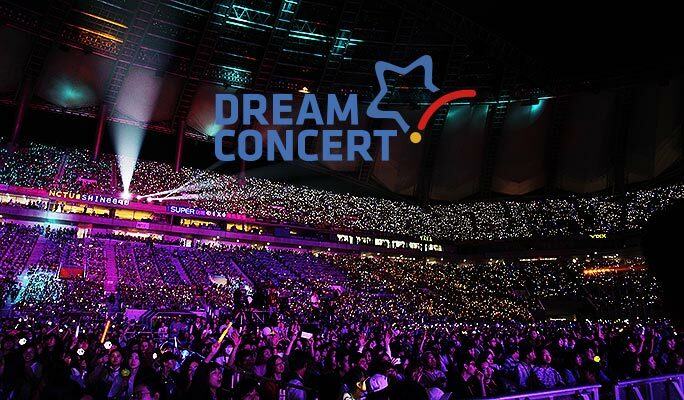 Dream Concert, one of the largest annual K-pop events in Korea, will take place on May 20 at Seoul World Cup Stadium this year. As it has always been over the last 23 years, the 24th Dream Concert is expected to boast a star-studded line-up featuring the hottest K-pop musicians. If you are looking to attend this grand event, reserve your seat via Trazy.com, an official ticketing partner of Dream Concert 2018. You can get a 10% discount until 5 pm KST on April 20. *The ticket is only available for non-Korean nationals. To discover more K-pop events, tours and activities to enjoy, visit Trazy.com, Korea’s #1 Travel Shop. Dream Concert 2016 2nd Line-up Announcement!